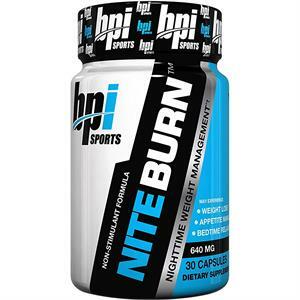 NITE-BURN is the first Nighttime Formula designed by BPI Sports to pro actively achieve optimal amounts of sleep and fat loss levels throughout the night. 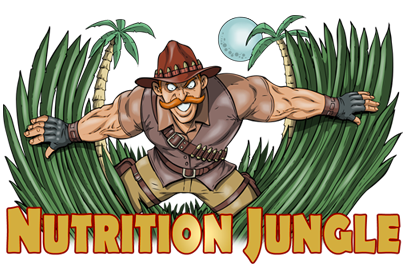 BPI has designed a polished non-stimulant formula, rich in nationally recognized all natural extracts that comfortably help to promote rest, relaxation, and metabolic enhancement. As you very well know, rest is crucial to recovery. The nighttime environment is one that has been greatly ignored and under nurtured. 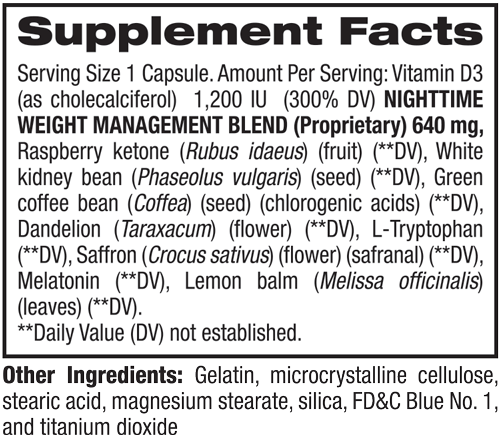 NITE-BURN may help to ignite an area of fat loss that up until today has been misguided and again – ignored. If your body can benefit from the highly purified obtained extracts and alkaloids that have been secured and refined for this sole purpose – imagine the possibilities... Imagine, if you will – A leaner, harder, much more attractive YOU? 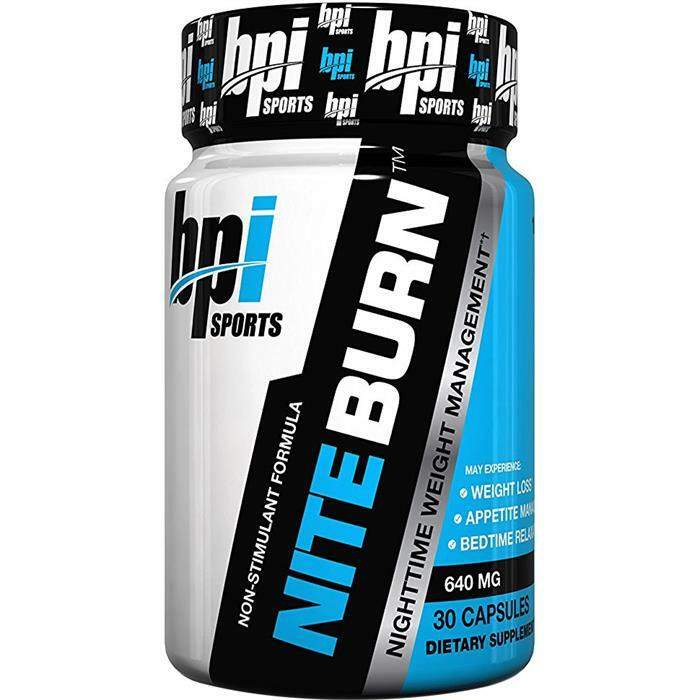 NITE-BURN is a well executed, Non-Stimulant Fat Burning Masterpiece that may in fact promote your sleep patterns while doing so much more.